South Africa-October 16, 2016: With less than 400 000 African elephants left and one lost every 15 minutes of every day to ivory poaching, experts indicate that this majestic species will be extinct by 2030! To protect Africa’s heritage and further entrench their commitment to conservation, Amarula has joined forces with Kenyan-based conservation organisation WildlifeDirect, working closely with their CEO Dr Paula Kahumbu. Kahumbu, who is internationally acknowledged for her conservation work, appears in an extraordinary video, shot on location in the Amboseli Park – Kenya, in front of Mt Kilimanjaro. She introduces viewers to elephants by name, showcasing their behaviour in their natural habitat, likening their traits to those of humans. The short film, shot by Felix Seuffert from Butterfly Films, has been specifically crafted to raise awareness of the plight of the African elephant, whilst building the bond between man and elephant. The Amarula campaign entitled Name Them, Save Them makes the prospect of losing an African elephant personal to viewers by sharing how like people elephants truly are, then more powerfully through the simple action of inviting people to name the surviving elephants. “The African elephant is an integral part of our African heritage and culture. Just like humans, each elephant is an individual with a unique personality. We share many similarities with elephants. They are intelligent, emotional and have a strong sense of family – just like us. This campaign is about creating a connection between us and elephants and becoming actively involved in raising awareness and saving our elephants. By getting to know elephants by name, we want people to realise that they are more important than an ivory trinket. They say an elephant never forgets, but now they need us to remember them,” says Dr Paula Kahumbu. 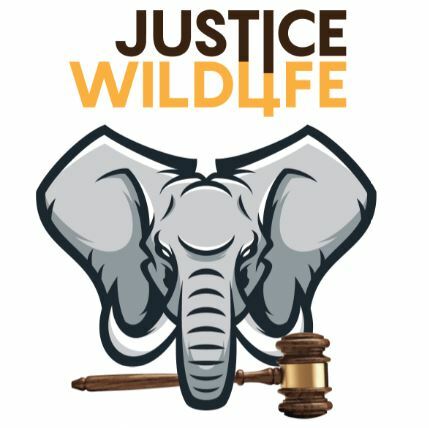 In addition to funding this global campaign, Amarula will donate 1 USD to WildlifeDirect for every elephant named and shared per unique user. As an authentically African brand, Amarula has been committed to the protection of the African elephant since 2002 and has donated 642 000 USD to the cause over this period. The partnership with WildlifeDirect is expected to add impetus to Amarula’s conservation efforts. “Awareness created by this campaign, combined with the expertise of Dr Paula Kahumbu and the WildlifeDirect team, will help us continue to protect the continent’s elephants that are such an important part of Africa’s heritage and Amarula’s story,” says Dino D’Araujo, Amarula Global General Manager.